Back in the fall, breakout local grunge pop group Bully released their highly-anticipated sophomore LP and first for Sub Pop. Dubbed Losing, the album is an earnest, raw, anxious, and vulnerable triumph that has dominated our playlists ever since, and a worthy followup to the band’s explosive 2015 debut, Feels Like. 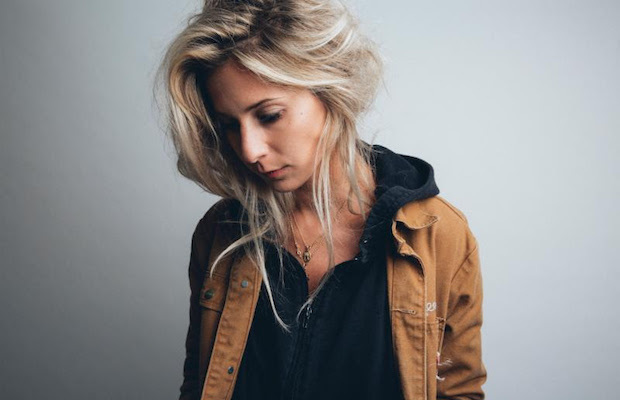 Leading up to and following the new release, Bully have been keeping incredibly busy, with constant touring (including a three-night hometown residency back in December) and a string of singles and accompanying videos, all of which have drawn a respectable amount of buzz and acclaim. The group’s latest video, for standout track “Focused,” dropped this week, and comes care of animator Rozalina Burkova. “Loosely based on the theme of coming of age and the ups and downs friendships and relationships,” singer Alicia Bognanno comments on the new spot: “I let Rozalina take the reins on this one. I am a huge fan of all her animation work and wanted her to do what she felt was best for this video.” The result is stellar, and you can watch it below! Additionally, as Bully fully ramp back into tour mode, they’ve announced yet another hometown show, and this one will be extra special, as it’s happening at none other than Third Man Records on March 8. Third Man, as a label, showspace, and curator, and Bully, as a band, represent the best of the best in Nashville’s thriving and unique rock scene, and seeing them come together for any reason is a recipe for magic. Tickets don’t yet seem to be live, but keep an eye out here and here for the latest!